Choose from the Bistro’s restaurant menu featuring the best of local produce or sample speciality teas, coffees and delicacies at the Galley. Located at the base of the ARC apartments, the inter-church run Dock is a cosy pop-up café with a difference. Check out the Honesty Box! Morning coffee, bistro lunches and fine dining – prepared and served by the upcoming stars of Belfast’s catering industry. Open during term times. Tel. number below for evening reservations. Open to the public, the hotel’s Thyme restaurant serves a full range of food, snacks and refreshments. Open weekdays and Thursday evenings, PRONI’s café provides cooked breakfasts, hot and cold food, pastries and refreshments. 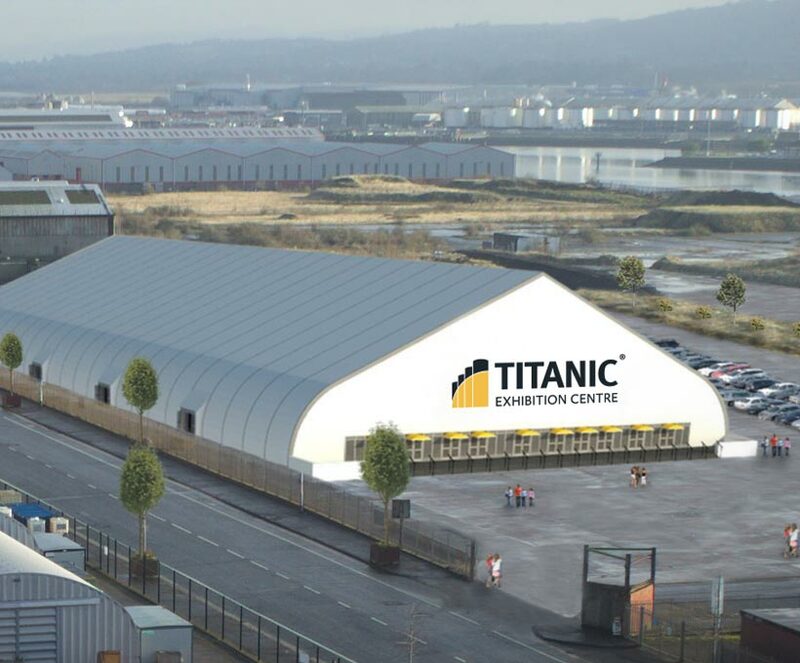 Enjoy breakfast, snacks and lunches in the shadow of the cavernous dry-dock where RMS Titanic was fitted out. Pizza Hut, Rockies Sports Bar and authentic Chinese cuisine at the Red Panda restaurant offer something for every palate. In addition to Titanic Quarter eateries, Belfast City Centre offers a full range of restaurants, pubs and clubs to suit all ages and tastes, from fine dining Michelin stars to some of the best fish and chip shops in the world! Further information can be found on the Visit Belfast website.